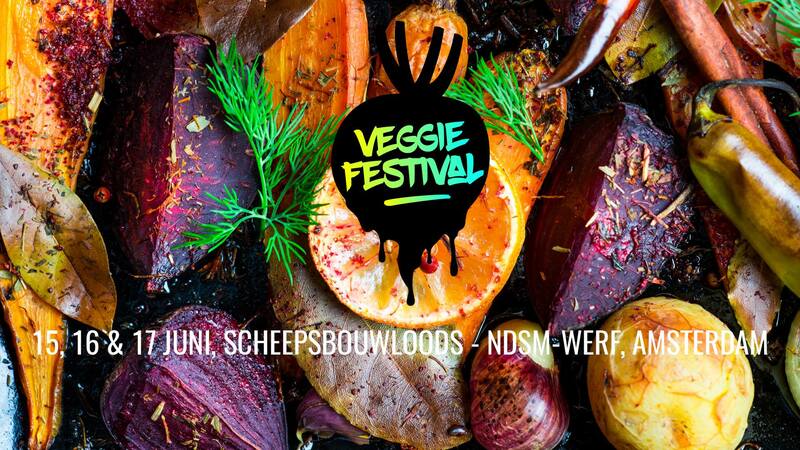 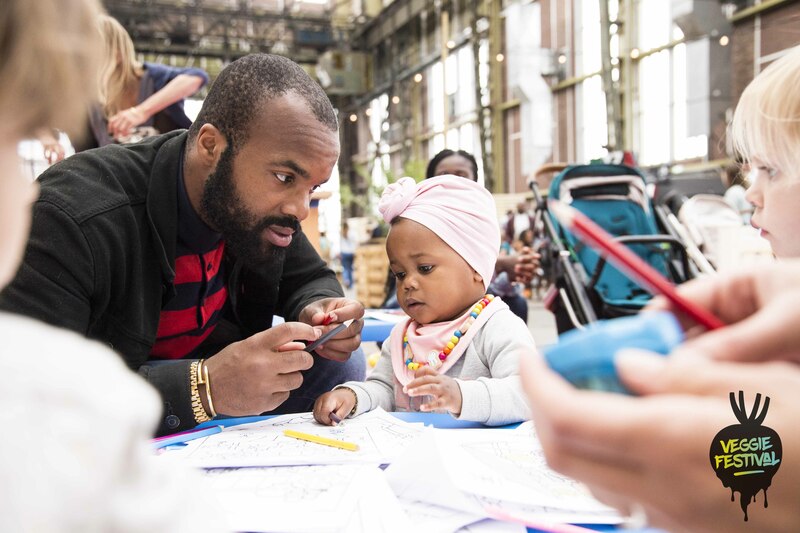 In the summer of 2018 the first edition of Veggie Festival took place in the modern day, urban surroundings of the NDSM shipyard in Amsterdam. 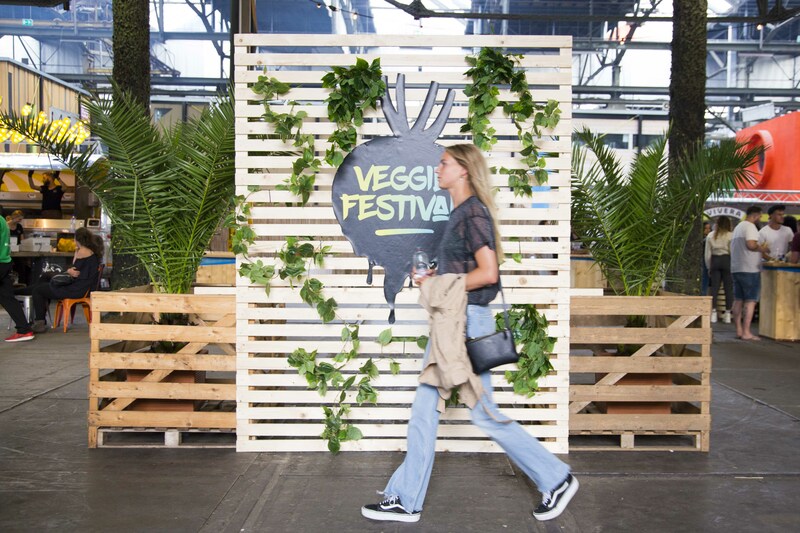 This brandnew lifestyle festival was an instant success where vegetarians, vegans, flexitarians and even people still in the veggie closet met up for great day, all about a vegan lifestyle. 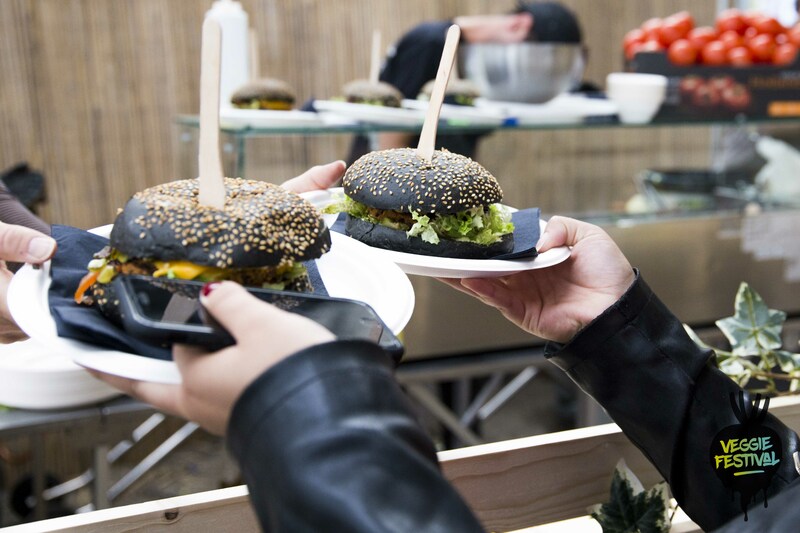 Watch out for the next edition.